Celebrating Chris Lee’s decade as an entertainer and his own ten-year tenure at Givenchy, Riccardo Tisci designed a limited edition special Tyson sneaker in honor of Chris Lee: The GIVENCHY CL SNEAKER. The Tyson sneaker quickly became a Givenchy iconic piece, thanks to its unisex urban appeal, bold graphic design and refined sporty style. 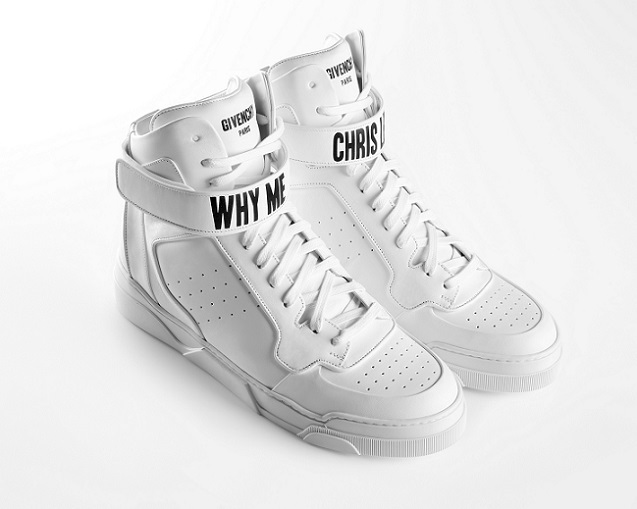 With the color white as its main element, the custom designed sneaker features black printed letters that read WHY ME CHRIS LEE on the front strap, as a reference to the singer’s latest tour. The number 10 is printed on the back of the shoe, as a symbol of the double celebration decade. 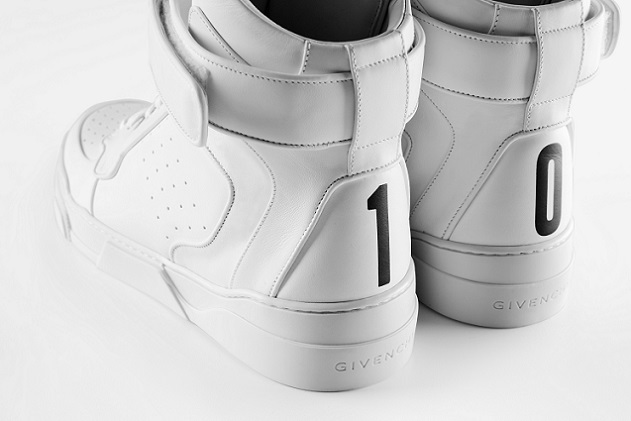 The limited edition GIVENCHY CL SNEAKER will be available in Givenchy Stores in mainland China, Hong Kong and Taïwan.